Owing to strong river flows and predicted weather conditions, it has been necessary to cancel the 2018 HBR at Henley on Sunday 18th March. The River Thames is red-boarded and strong NE winds predicted for Sunday, combined with very low temperatures, mean that conditions on the river could potentially be dangerous. 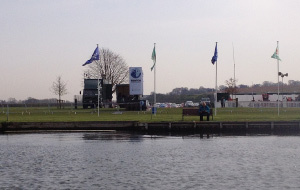 THE HENLEY BOAT RACES WERE FOUNDED IN 1975 BY RICHARD BATES, AN UNDERGRADUATE AT ST JOHN’S COLLEGE, CAMBRIDGE, WHEN HE ARRANGED THE FIRST LIGHTWEIGHT BOAT RACE BETWEEN OXFORD AND CAMBRIDGE OVER HENLEY REACH. This echoed the first Oxford-Cambridge Boat Race, which took place at Henley in 1829. 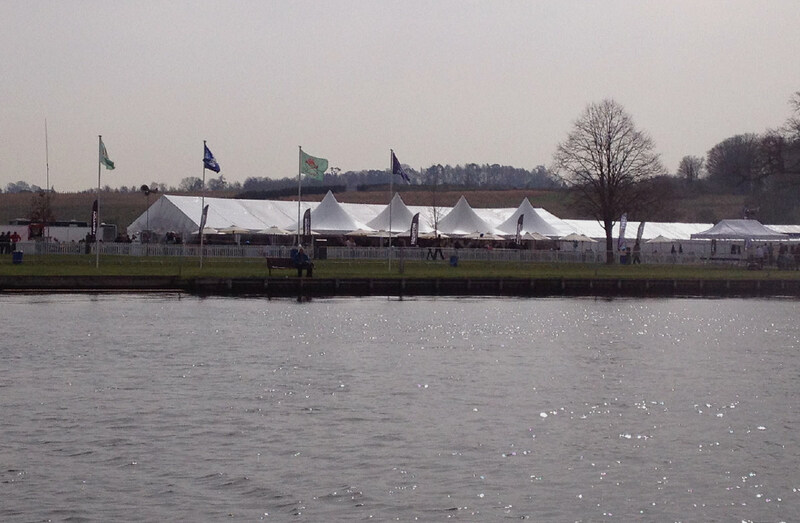 For more information about the races please visit Henley Boat Races’ website. In 2018 The Henley Boat Races will continue to feature the Oxford and Cambridge men’s and women’s lightweight rowing races, preceded by the Oxford and Cambridge College races. The clubs of both universities are taking this opportunity to create a new profile for the event, centred on the Oxbridge lightweights. Since 2014 the event has continued to grow and thrive each year and we see increased numbers coming to view the racing. A fantastic event that is perfect for the whole family. We are looking forward to many more years of exciting racing. 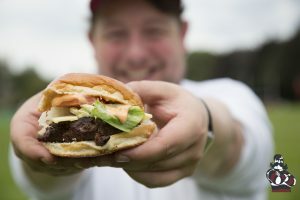 Temple Island Meadows offers riverside parking and food and drink provisions (details below) for this public event. Please note: Picnics are not permitted in Temple Island Meadows. The entrance for parking is via the main access way into Temple Island Meadows at GATE A off Remenham Church Lane which will be signposted. Remenham Church Lane can be accessed from White Hill/ A4130. We have a great line-up for 2018 to keep you going throughout the day. Camper café will be back with their ‘proper coffee’ , delicious herbal teas, pastries and cakes. 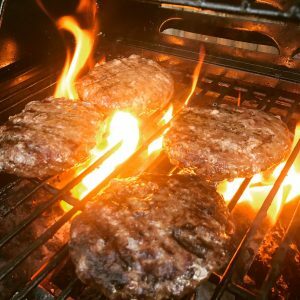 New for 2018 Hippo catering will be providing a delicious menu of Natural Wagyu beef reared on the farm in Pembrokeshire. Due to its intense marbling its prized for its rich flavour and buttery tenderness. 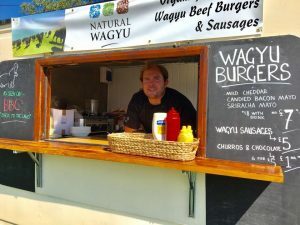 Traditionally found at high-end restaurants, Hippo catering are bringing Wagyu beef burgers and sausages to the banks of the River Thames. 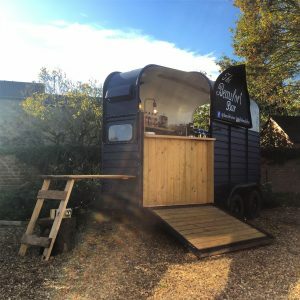 The Beaufort Bar will be providing a fully licenced bar with a lovely range of drinks served from a stunning converted horsebox.